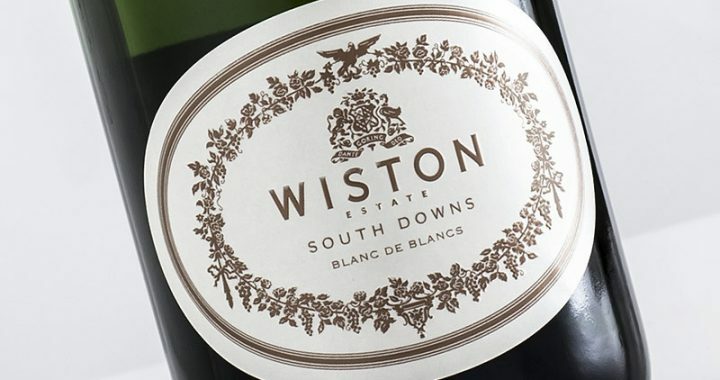 Coming from what winemaker Dermot Sugrue describes as a benchmark year for Wiston, the 2010 Blanc de Blancs is yet another distinctive and characterful wine, and perhaps the richest and most indulgent of the Wiston range. With lengthy lees ageing and modest dosage of 8g, the development and structure of this wine truly stands out. Aromas of citrus, baked apple with a rich baked bread and pastry notes. This wine is vivid and punchy, but also smooth, creamy and textured. 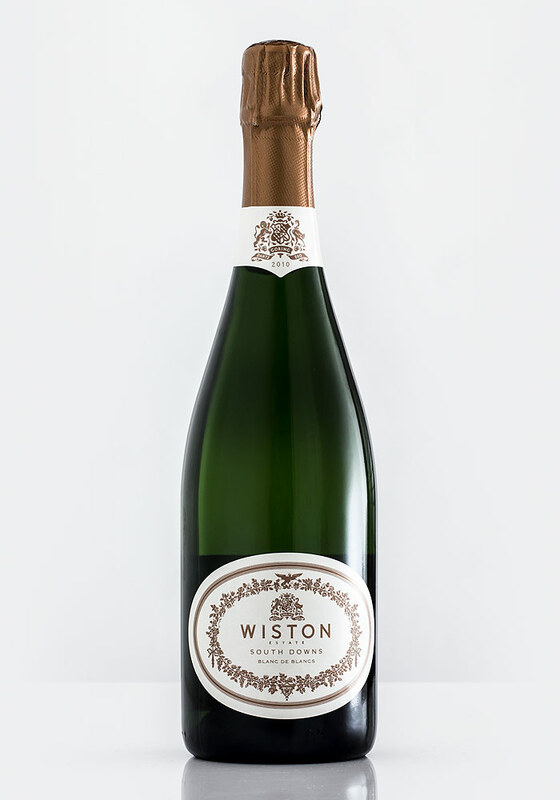 The balance between weight, texture and acidity is just stunning on this wine – it’s no wonder that it’s gone on to win many awards, standing as one of the country’s finest Sparkling Wines.